We are here to bring you the news of another alleged suicide at one of the popular malls, if not the most, in the country. It was not very long ago, sometime February of this year, that a person apparently jumped from a floor of SM Megamall where most have speculated to be suicide, but until now there was no confirmation about the incident. 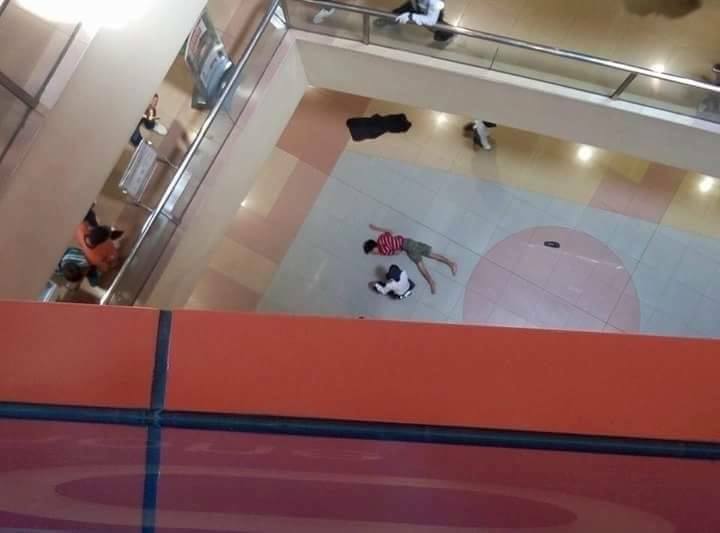 Sometime March, a foreigner, reportedly a German national, was also killed when he jumped from one of the floors, allegedly the 3rd floor, of SM Bacolod. 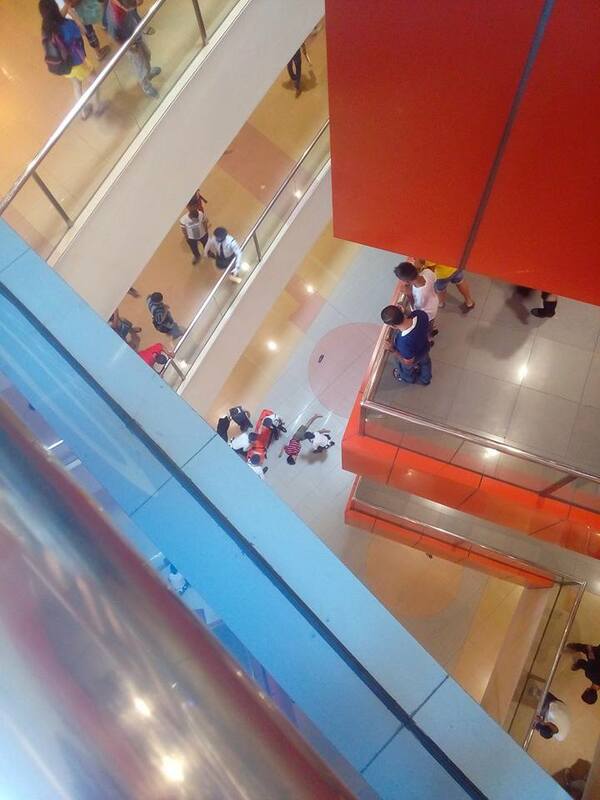 We regret to inform you that it is another SM mall that's involved in another supposedly suicide, and this time, it's the SM North EDSA branch. Yesterday at around 1:45 in the afternoon, there was a report of a suicide which immediately caught our attention and we can say that Wazzup Pilipinas was the first online media outfit to report the incident through our official Facebook fan page at http://www.Facebook.com/wazzuppilipinas. The post garnered thousands of shares from our followers which made it one of our most shared posts. We are yet to get a statement from the SM Manageent regarding the details of the incident, and to get to know more about the identity of the victim. Until now, there has been nobody coming forth to personally claim knowledge of the victim. We are deeply saddened by these news as we are equally shocked and horrified to even think of what could have driven these people to end their lives, if they truly committed suicide. Of course, we understand SM why they never try to expound on these stories as they are indeed not really good for business. I would not dare think that the suicide has something to do with the elections, or the results that occurred. Who's leading anyway? If he was a ever a supporter of Bongbong Marcos, who's apparently now losing to Leni Robredo, that could never be something worth jumping for. Or is he a supporter of Roxas or Grace Poe who already both conceded to Rodrigo Duterte. But that couldn't be since most rooted for the Mayor of Davao, and now Digong is nearing to set foot in Malacanang to assume the role of President of the Philippines. 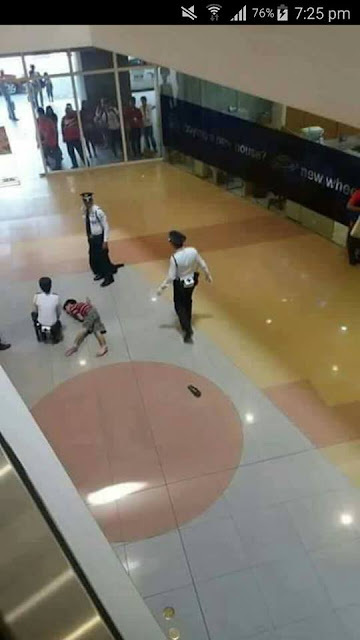 But seriously, these tragedies happening at SM Malls is not something to be taken lightly. The mall should make extra precautions and implementations on how to prevent something similar to keep happening at their malls. We love SM for giving us plenty of choices of products and brands ranging from a variety of assorted item coming from both local and foreign sources. They have changed the way Filipinos live by offering us so much opportunities to experience products and services from all over the country and the world. It is just pitiful that they are also the favorite spot of people who have given up on life.